org.bitcoinj.core.PeerGroup: 06/12/2017 14:53:36 - Localhost peer not detected. I use maven as the build tool and get the RELEASE version of the BitcoinJ as dependency in the project. How to approach to the problem properly ? This is an exact duplicate of a standard Tor error message usually only seen for brief periods after Tor node startup. Not the answer you're looking for? 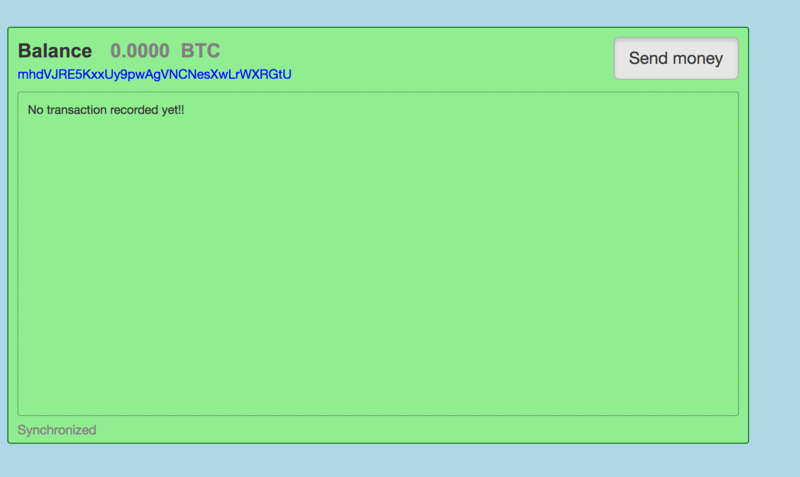 Browse other questions tagged bitcoinj mac java tor or ask your own question.